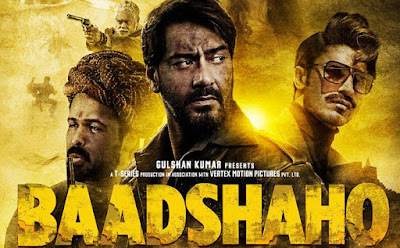 Latest release Baadshaho had fair weekend on box office. The Weekend Business is 36.50 Cr which is good enough for this type of movie but considered the starcast like Ajay Devgn and Imran Hashmi weekend collection is fall short of 4 Cr. Baadshaho did not grow on Sunday and collected only 13.00 Cr. Monday Collection will be crucial for the movie. The Collection Of The Movie is Bigger in Small C enters like CI,Rajasthan and CP but Lower in Big Circuit Like Mumbai,Delhi and East Punjab. This Is the Eight Highest Weekend For A Bollywood Movie In 2017.